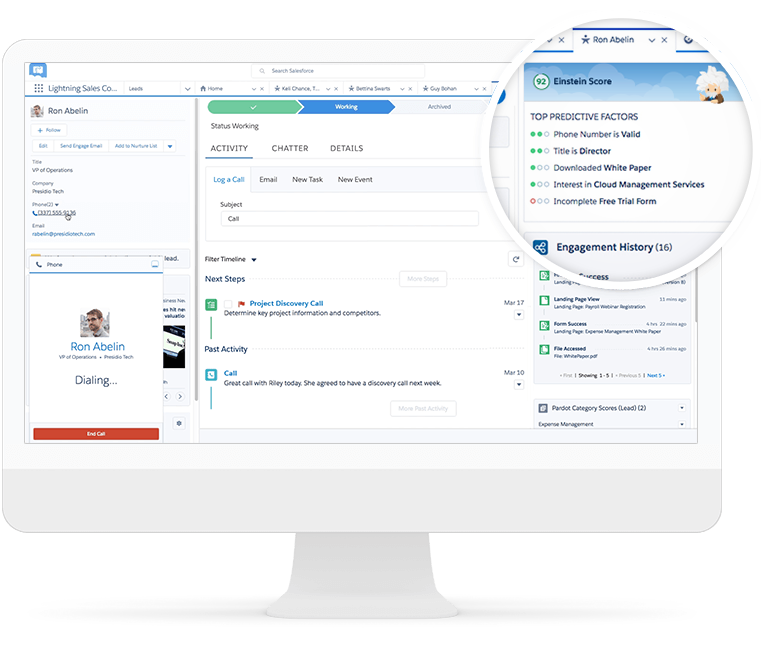 Einstein is AI for the Salesforce Platform. 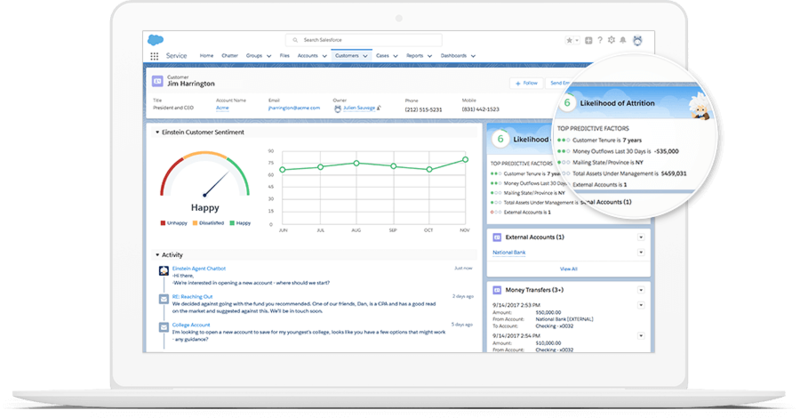 Einstein handles the data prep, modeling, and infrastructure needed to embed and scale predictive models throughout your Salesforce applications. Einstein Platform Services allow you to build smarter AI-powered apps by making the power of image recognition and natural language processing accessible to anyone. With Einstein Vision and Einstein Language, you can easily train deep learning models at scale using Einstein’s integrated REST APIs in Apex and in apps on Heroku. 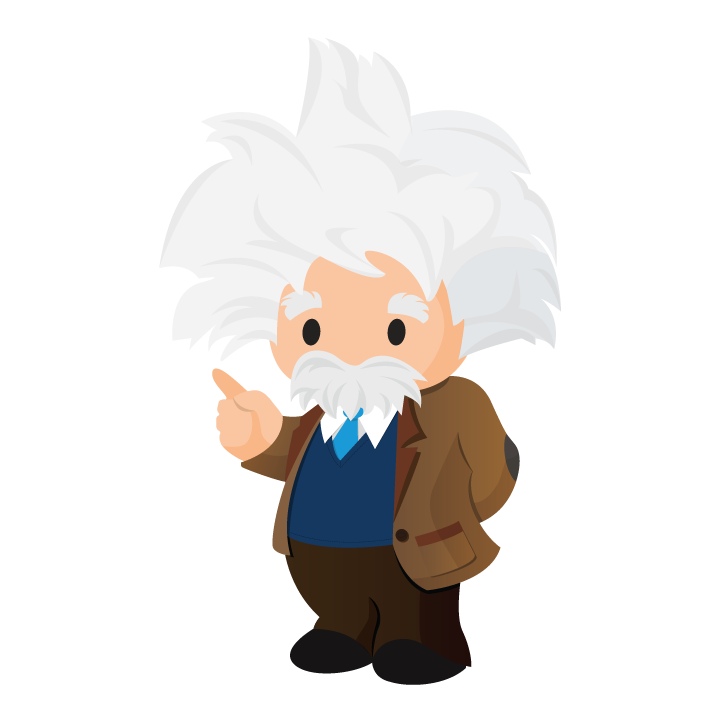 Create custom AI models on any custom Salesforce field or object to predict outcomes with Einstein Prediction Builder. Get insights in real-time with Einstein Analytics. 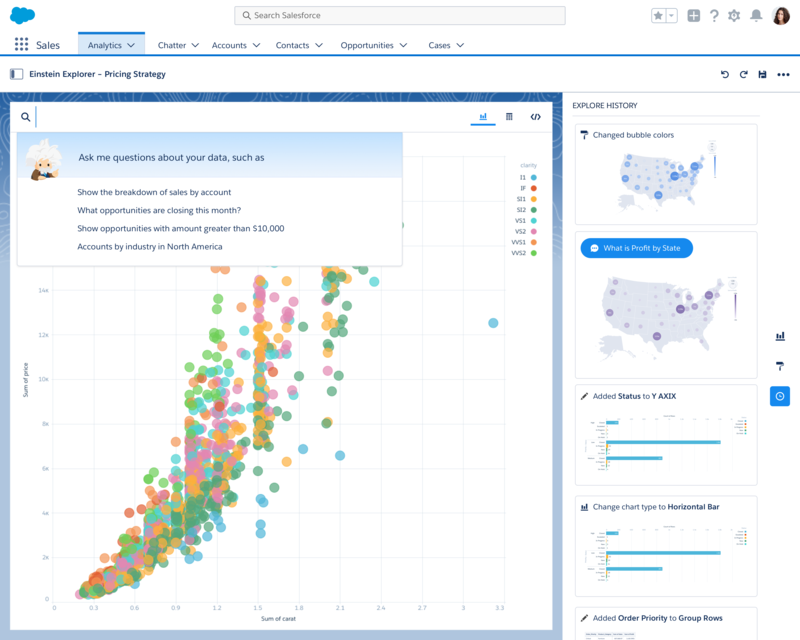 Explore all of your data quickly using AI-powered advanced analytics, right in Salesforce. You can also programmatically manage your datasets, query data with Salesforce Analytics Query Language (SAQL), and customize dashboards.